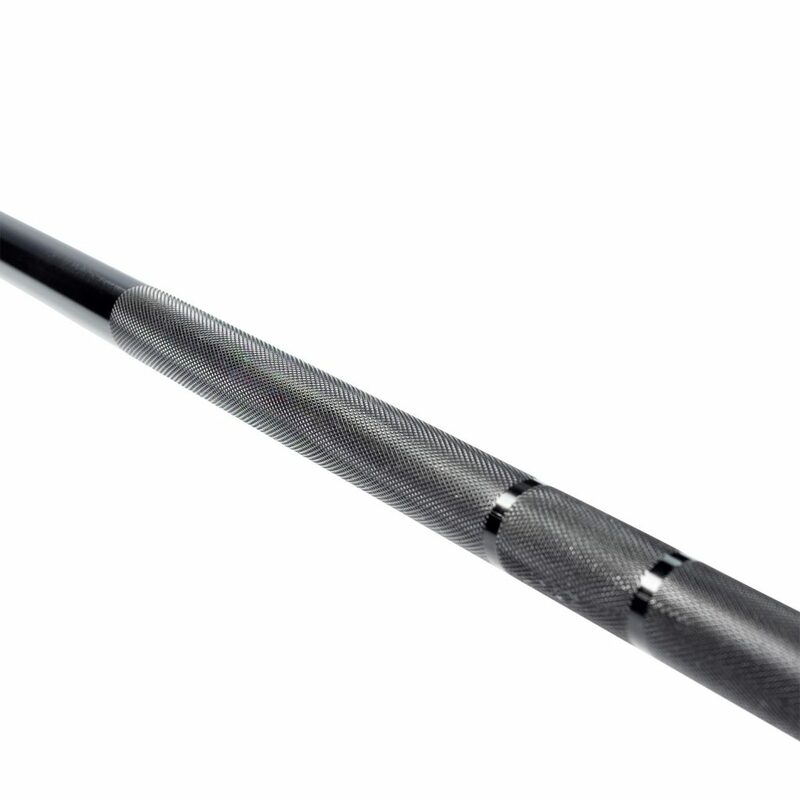 Body-Solid is proud to introduce a new product to our lineup: the Body-Solid OB86EXT Extreme Olympic Bar. This new bar is designed to match perfectly with our current OBPX Chicago Extreme Bumper Plates and OBPXC Extreme Color Bumper Plates. 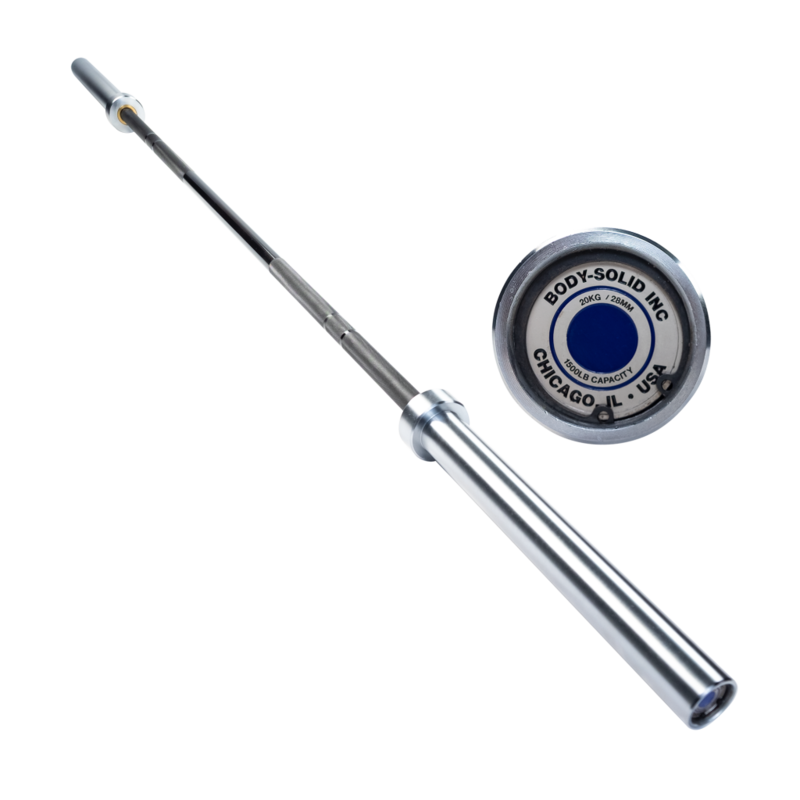 The OB86EXT features a four needle bearing pivot, hardened chrome sleeves and a black zinc shaft. The OB86EXT is built with a 28mm grip diameter, a hardy 1,500 lb. weight capacity and a tensile strength of 205,000 PSI. Aesthetically, the bar features a sleek embossed logo cap displaying weight information and is ideal for competition training, home gyms, garage gyms and group fitness facilities. Best of all, the new OB86EXT is backed by one Body-Solid’s industry-best warranties. 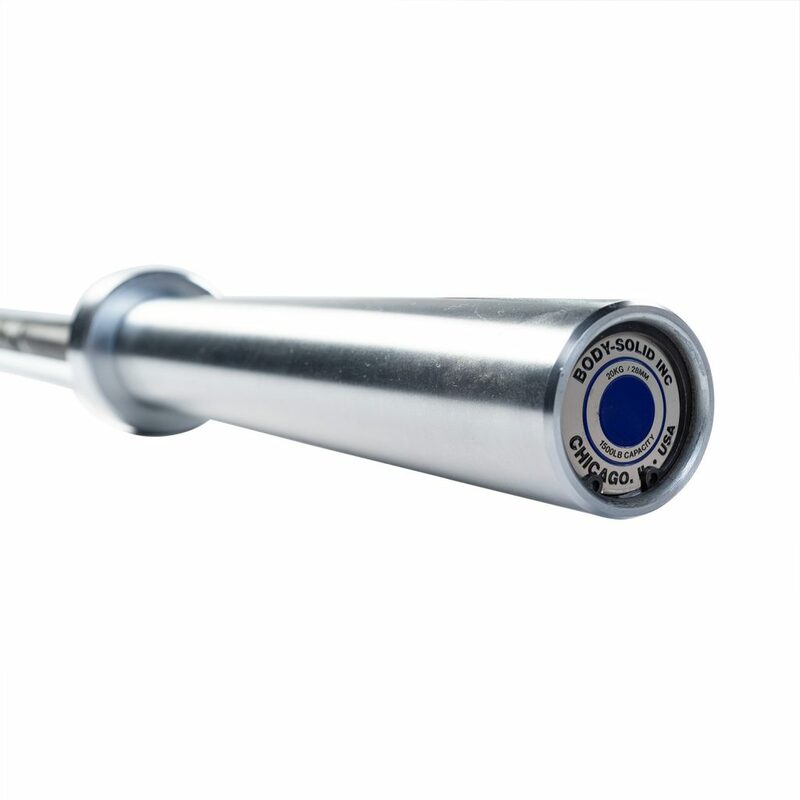 For more information on the OB86EXT, visit the product page at bodysolid.com/home/ob86ext/body-solid_extreme_olympic_bar. America's favorite source for fitness, strength, and cardio equipment. With the strongest warranties in the industry, our products are Built for Life.